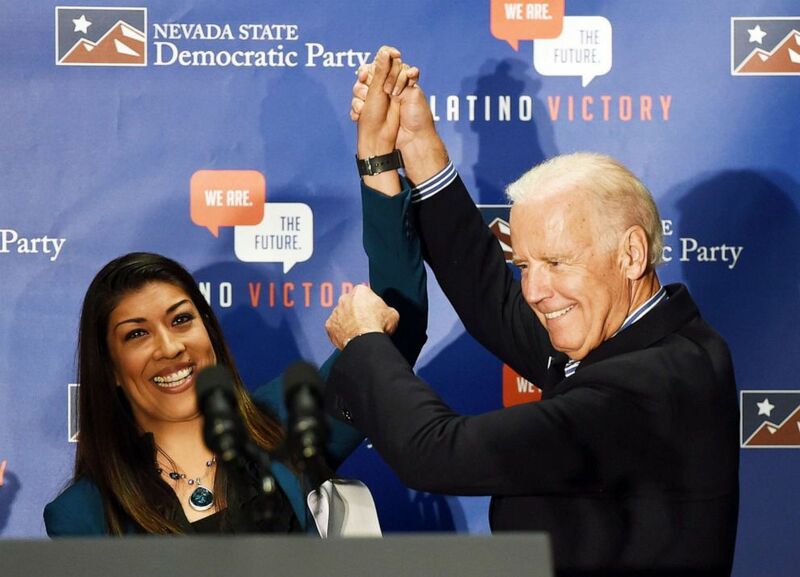 (Ethan Miller/Getty Images, FILE) Democratic candidate for lieutenant governor and current Nevada Assemblywoman Lucy Flores introduces U.S. Vice President Joe Biden at a get-out-the-vote rally in Las Vegas, Nov. 1, 2014 . 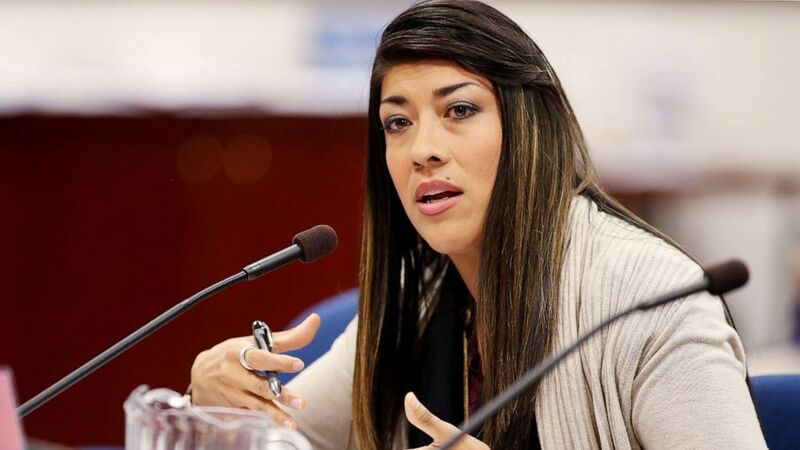 (Cathleen Allison/AP) Nevada Assemblywoman Lucy Flores presents a measure in committee at the Legislative Building in Carson City, Nev., May 10, 2013. 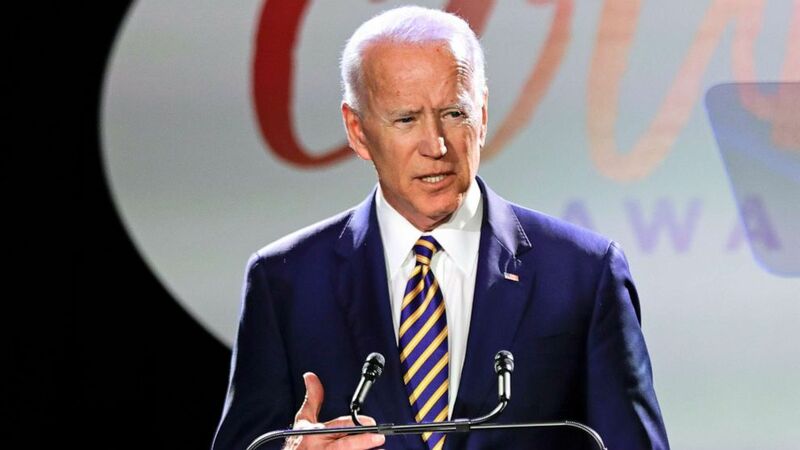 (Frank Franklin II/AP) Former Vice President Joe Biden speaks at the Biden Courage Awards in New York, March 26, 2019.